This next-level women's mountain bike jersey features a new cut with extra length in the back for full coverage in any ride position. 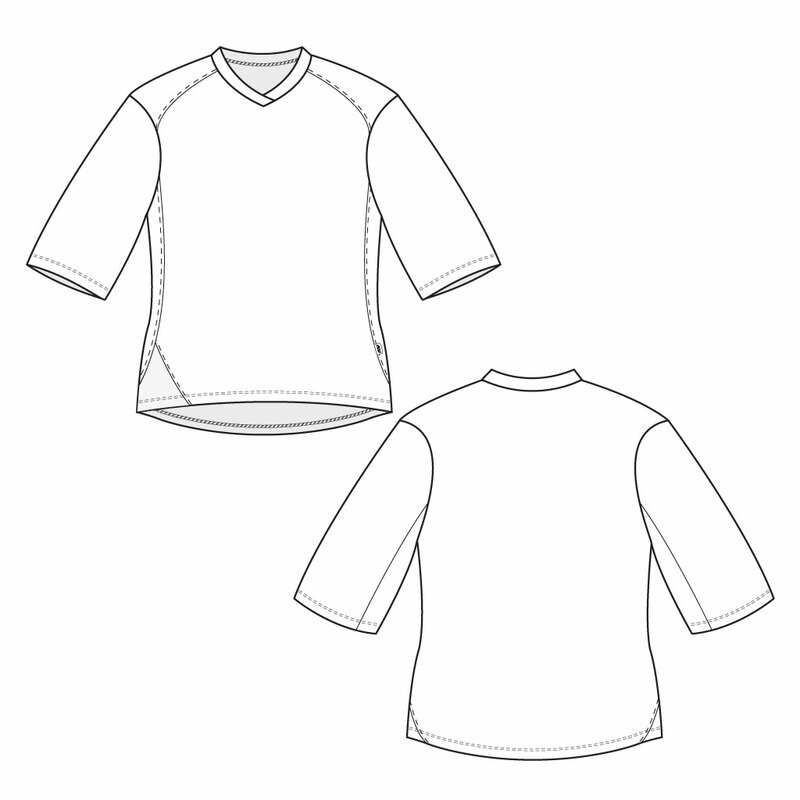 Upgraded set-in sleeve construction ensures a comfortable fit and helps keep the jersey in place. The highly breathable and soft fabric can withstand a thrashing without deteriorating. We've added a bonus microsuede glasses/goggle wipe at the right side bottom hem. Easily worn with or without pads. Made specifically for a woman's body.